Subject: LongIsland.com - Your Name sent you Event details of "NYC Christmas Express Holiday Light Trolley Tour"
480 Lexington Avenue (between 46th and 47th St.). M&V Limousines LTD is excited to announce the NYC Christmas Express Trolley! Trolleys will run every Saturday and Sunday from November 25th through January 1st, 2019. Two rides each day: 4 PM - 8 PM and 9 PM - 1 AM. 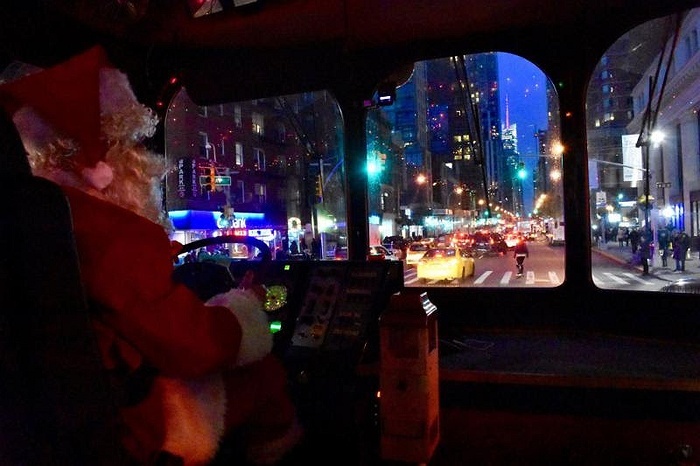 Enjoy a Christmas Trolley ride through NYC to Brooklyn. Guests arriving on the Christmas Express Trolley will be greeted by Santa and his Elf with warm hot chocolate. In NYC, you will pass through Park Avenue, 5th avenue storefronts including Trump Tower and Lord and Taylor and a glimpse of the Rockefeller Christmas tree. All the storefronts will be pointed out by the tour guide elf. After the tree the trolley will head straight towards Brooklyn for the Dyker Heights Christmas lights. 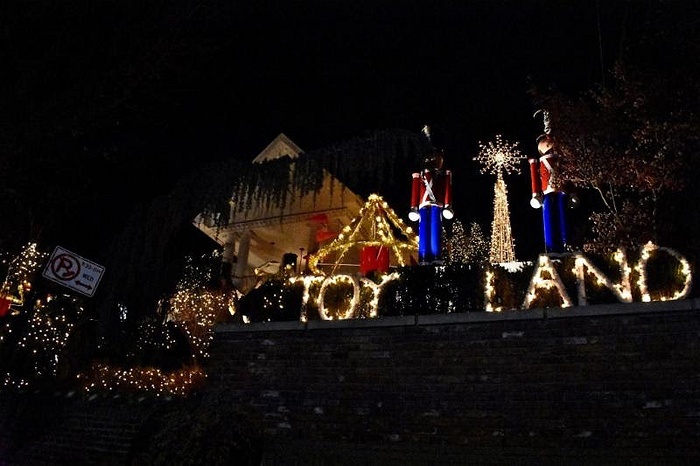 Once at Dyker, there will be a group tour on foot of all the Christmas lights along the streets. 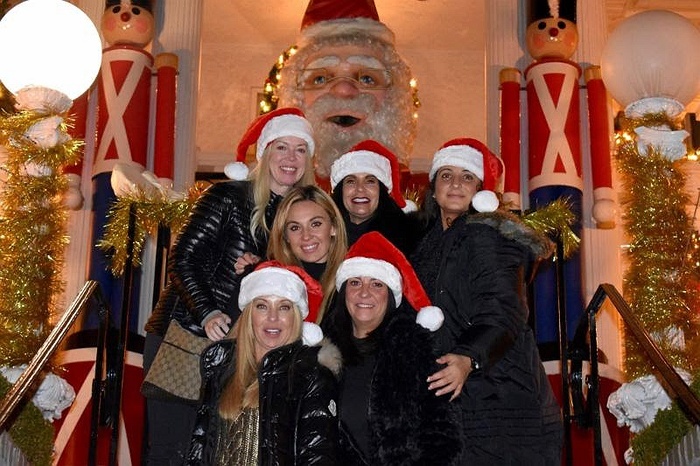 Santa’s elf will be guiding you through the best streets in Dyker Heights. After Dyker Heights, the Trolley will return to the pickup location and will be given candy canes upon departure. 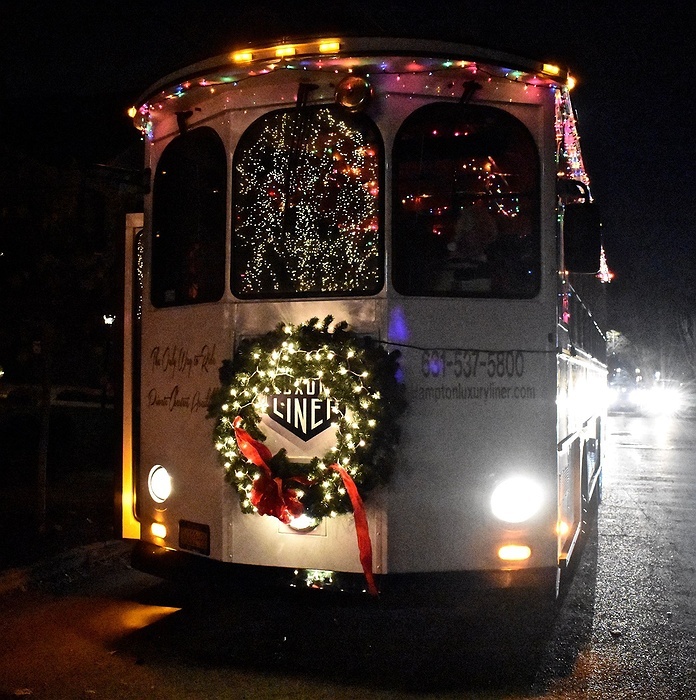 The trolley is festively decorated for the holidays including holiday music, lights and more. Pick-up location is 480 Lexington Avenue (between 46th and 47th St.). Drop-off at pickup location at 480 Lexington Avenue (between 46th and 47th St.). Visit M&V's website today to secure your tickets!